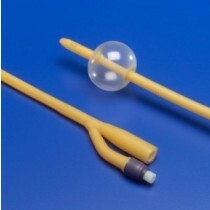 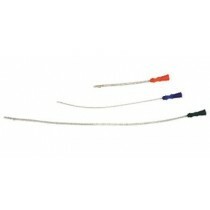 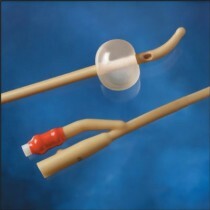 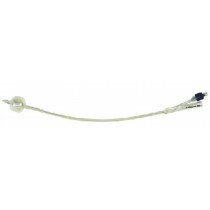 Foley catheters are usually constructed out of either silicone or latex. 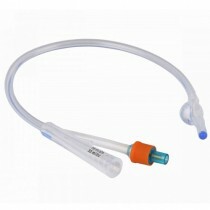 These catheters should be used when solely instructed to by a medical professional. 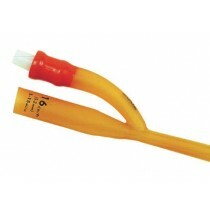 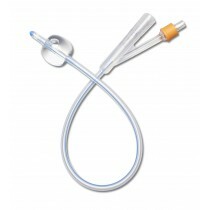 To make sure that this urinary catheter is right for you, please visit your doctor.